What Is a Mixed-Use Development and What Are the Benefits? New York City is poised to have a massive new development up and open in 2018. Hudson Yards was first announced years ago and the groundbreaking took place in 2012, but a development of this size takes time. Now, the 960,000 square foot building, located at the corner of 30th Street and 10th Avenue in central NYC is showing signs of true progress. In fact, 10 Hudson Yards opened late last year. The area where Hudson Yards now stands was once an industrial part of the city, but its proximity to the popular High Line made it incredibly desirable for development in recent years. The central NYC location is an incredible spot for any development, much less the largest private real estate development in United States history. It is New York City’s largest project since Rockefeller Center. However, landing this property and securing the capital required to build a project like Hudson Yards was only possible because of the developer’s careful positioning of the development as mixed-use. What is a mixed-use development and why do these projects dominate American real estate development? Hudson Yards is massive. There is over 18 million square feet of residential and commercial space available in the development. In total, this will include 4,000 private residences and upwards of 100 shops and stores. These numbers don’t account for the open public space, public school, center for artistic invention, and luxury hotel that are included in the project. 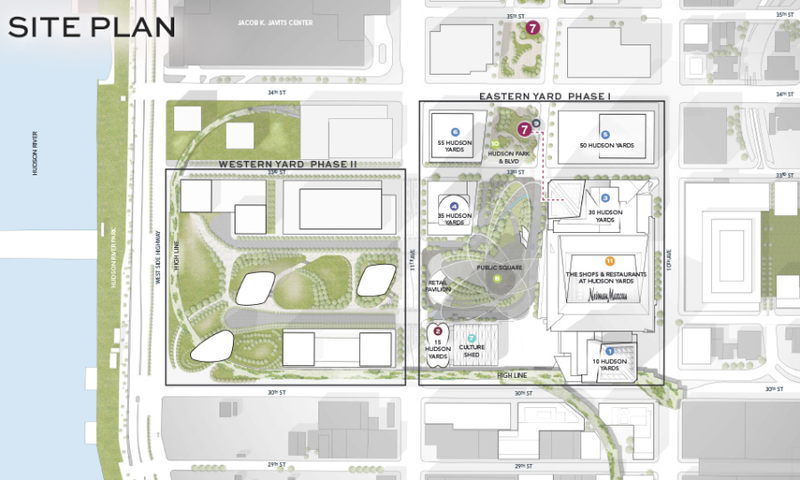 This planned division of purpose and space is exemplary of mixed-use development. Mixed-use development is an urban project that plans for a combination of commercial, residential, industrial, cultural, and even institutional uses in the single development. Whereas, urban spaces were developed on a building-by-building basis for many years, mixed-use allows for large-scale developers to create integrated and complementary projects that cover entire city blocks. Although, not all mixed-use developments come near the size of Hudson Yards. Mixed-use development also encompasses smaller scale projects, such as adding two or three apartments above commercial space. It can be the redevelopment of a single building or multiple building owners working together to implement outdoor space and improved functionality of their space. Why Are Municipalities Interested in Mixed-Use? As long as there have been communities and culture, people have created mixed-use spaces. Even the Romans embraced the concept, with the creation of gigantic complexes that incorporated spaces to live, work, and play. Yet, we started to separate industrial space from residential, and shopping from schooling. The return to mixed-use development is driven by economic and practical considerations. First, a mixed-use development makes more efficient use of a smaller space, and it is likewise more economic sense. A mixed-use development is analogous to an investment portfolio. By diversifying the type of tenants and users that can occupy the space, a developer is prepared for a dip in demand from one sector. For instance, a lack of interest from restaurant tenants won’t sink the space. It is easier to lease the commercial space in a mixed-use development, than in commercial-only buildings, because the customers for the shops and restaurants on the first floor are readily available. The idea of a built-in customer base or workforce is extremely attractive to businesses of all sizes and industries. As well, mixed-use developments encourage a sense of community. It is a microcosm of the bigger Long Island or NYC area. There could be bars, restaurants, places of employment, parks, schools, and residential all available to an individual or family. When done correctly, this results in a vibrant atmosphere and tight-knit community, which creates more desirability within to live in these communities. As a real estate trend, the rise in mixed-use developments or repurposing of an existing building as mixed-use presents some of the most interesting legal questions. These developments require in-depth insight into zoning laws and building codes, knowledge of residential property, experience with both commercial and residential leasing, and of course, familiarity with the municipality and local government that must approve the project. Are you thinking about turning your building into a mixed-use space? Even building owners that want to add a dry cleaner to the first floor of their office space or apartments above their restaurant will encounter these issues. 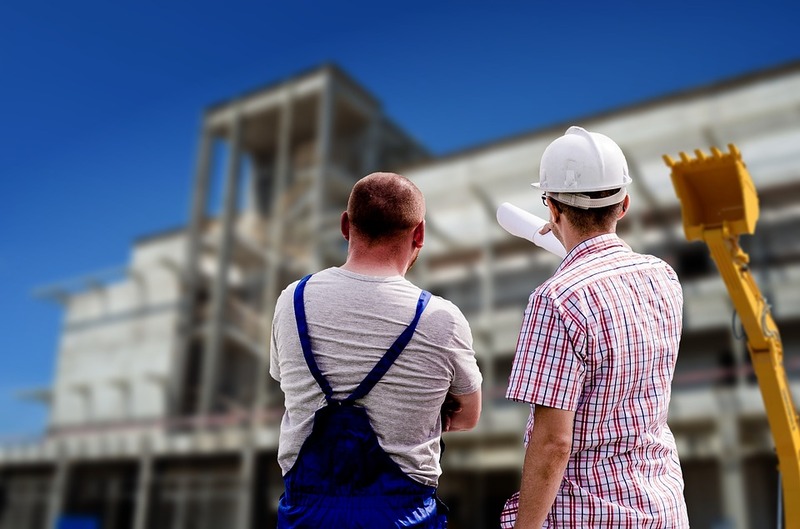 To get your project off the ground, call the Law Office of Samilde Perez, and speak with a lawyer that knows Long Island and the current mixed-use projects in the area. Our office can be reached anytime at (516)-216-5060.